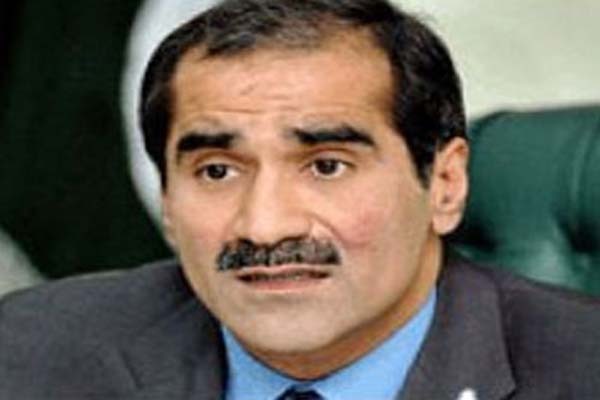 LAHORE, Aug 06 (APP): Pakistan Railways Minister Khawaja Saad Rafique has said that no compromise will be made on repair quality of new passenger coaches to facilitate commuters. Presiding over a high-level meeting at PR headquarters here on Saturday, he said that he himself would visit Mughulpura Workshop before rehabilitation of old German Economy coaches and see the material quality to be used in coaches. He said new ideas should be replaced with old ones for improvement of the departments. The minister said that standard of luggage vans should also be improved besides the passenger coaches and good quality locks should be affixed. The minister was told in the meeting that 18 train managers had been appointed in passenger trains so far and more managers would soon be appointed for the better services for passengers. Kh Saad Rafique ordered for preparing a system for getting feedback from passengers and improving the service by accepting suggestions from passengers. He ordered the adminstration to form a strategy of procurement of new locomotives for 12 to 15 years by keeping all sectors including traffic, mechanical and civil track capacity in view to run the operational system, adding that only locomotive parts should be imported and locomotives should be built in domestic factories so that the labour of the railways could be made useful and foreign exchange could be saved. PR Chairperson Parveen Agha, Chief Executive Officer M Javaid Anwar, Advisor Anjum Pervaiz, Secretary Railway Board Aftab Akbar, Member Finance Ghulam Mustafa, Additional General Manager Passenger Maqsoodun Nabi and other senior officers participated in the meeting.